York Region Transit‘s brand experience in York Regional Police’s Community Safety Village has won a Gold Hermes Creative Award! 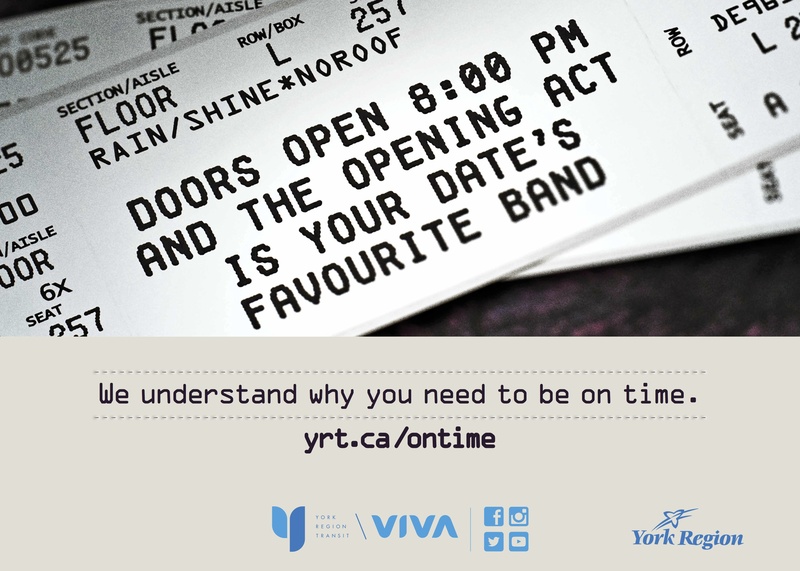 The experience is an extension of our York Region Man (YR Man) transit safety campaign for YRT/Viva, which won more awards in 2015, including a Marketing and Communications Leadership Award from the Canadian Urban Transit Association (CUTA) and an Ovation Award of Merit from the International Association of Business Communicators (IABC). The Community Safety Village (CSV) is a field trip destination that teaches safety to students in kindergarten and grades one to five. YRT/Viva has its own miniature building in the village to teach transit safety. 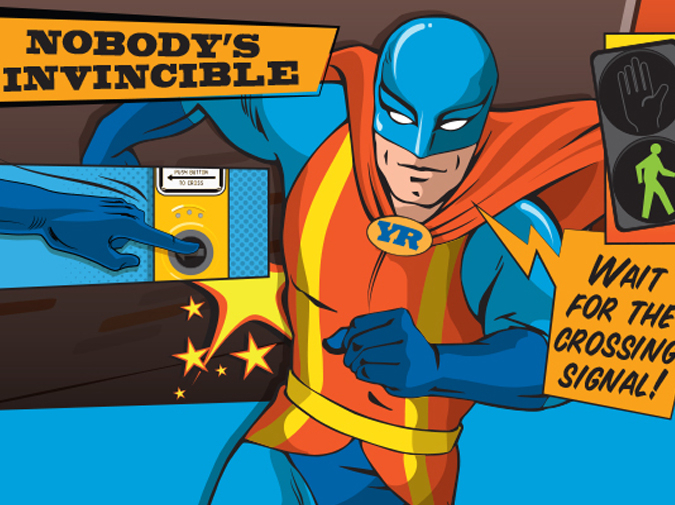 As part of the YR Man campaign, we helped YRT/Viva create a brand experience to teach safe transit practices in an engaging and exciting way. 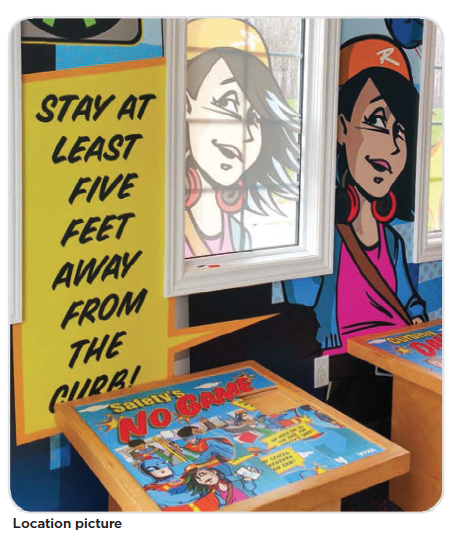 Together, York Region Transit and the Acart team revamped the CSV “YRT/Viva house” to include a new 360° wall mural, slider puzzles, animated videos, and a themed bus shelter. Since May 2016, more than 28,000 children, parents, and teachers have experienced the YRT/Viva House in the CSV. 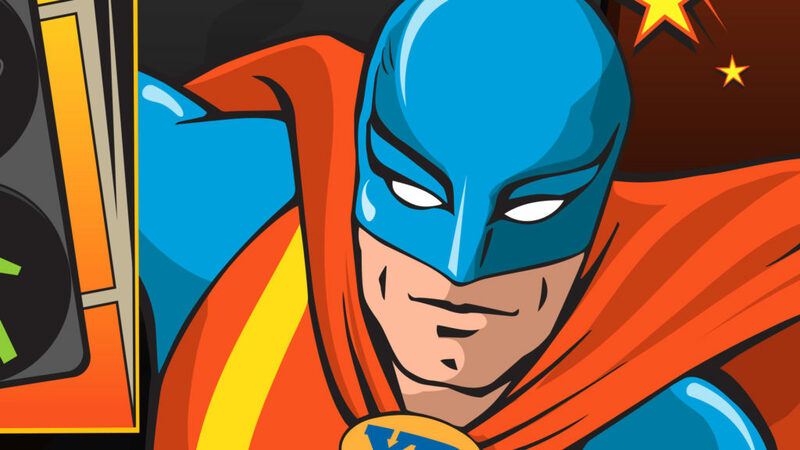 Looking ahead, the YRT/Viva House will continue to resonate with children while educating on important transit safety messages and promoting the YRT/Viva brand. Congratulations to everyone involved — client, agency, and supplier on an incredible win! 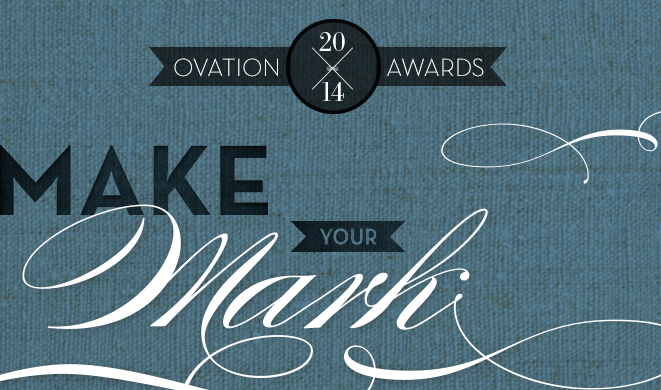 Want to create your own award-winning campaign?